Geekgirl's Plain English Computing | Tutorials and commentary on all things Windows & web, with a few tangential offerings. Welcome to Geekgirl’s Plain English Computing. Here you’ll find articles on (mostly arcane) computer topics ranging from Windows 7 to Microsoft Office to security tips. So go ahead and browse the articles below, or use the Article Index or Search in the menu to dig around. No doubt you’ve used Google Image Search to find images, but did you know you can do the reverse: feed an image to Google Image Search and it will let you know the where, the what, the who and/or the when of the photo? 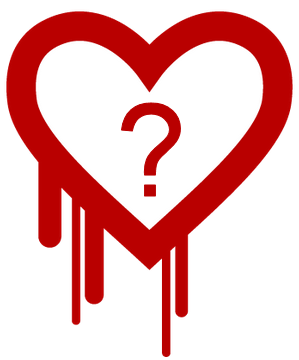 Heartbleed: Which passwords should I change? Here’s a handy list of major services that were affected by the Heartbleed bug and which require a password change, plus Geekgirl’s recommendation for a password manager to ease the burden of changing your passwords. Become familiar with Microsoft Word’s ruler, tabs, tables and basic spacing techniques and you’ll find it easy to produce any type of document, from a résumé to a report. What makes a good spreadsheet? Two things: good design and good data. 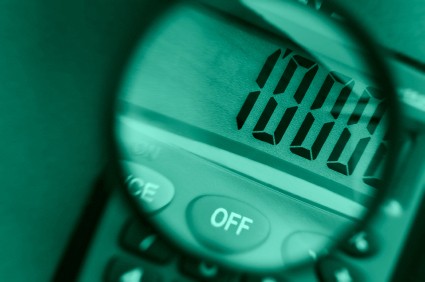 Creating a budget is of one the simplest and most useful tasks you can do using a spreadsheet. Here’s a step-by-step guide to simple budget creation in Excel. One hundred million people have a Dropbox account. Discover why you should join them. Windows 8 is not for everyone. Should you upgrade, or should you stick with Windows 7? Here are 10 reasons to stay with 7, 10 reasons to take the leap to 8. 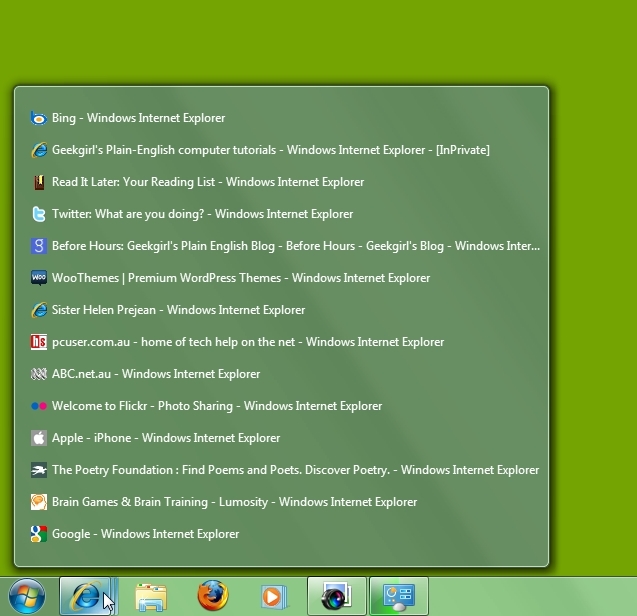 Although search in Windows 7 is pretty good, it’s geared towards finding documents. So if you’re searching for a program file or a library file (.dll) or some other non-document file, it’s not much help. 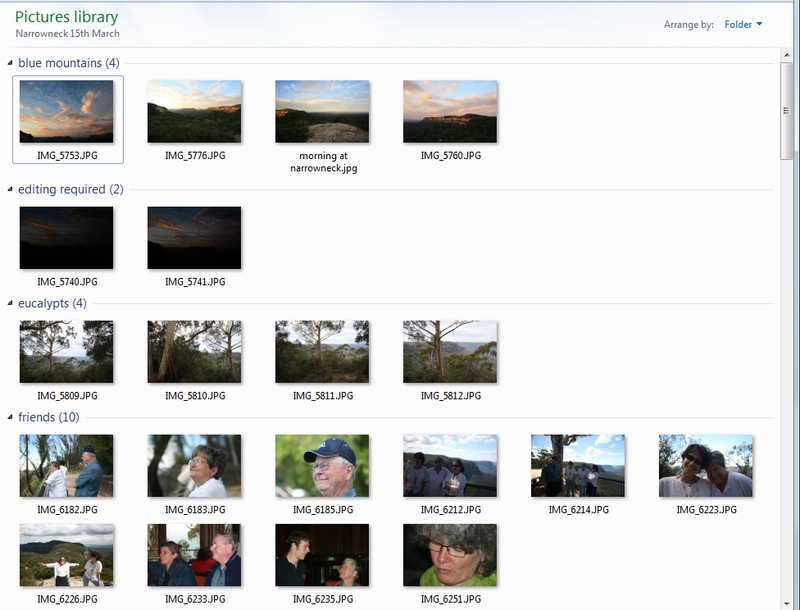 Windows Search also searches file contents as well as filenames, which is useful but slow. To find any file fast, try Everything. Interactive, on-the-fly parameter queries add a huge amount of flexibility and power to run-of-the-mill static queries. Learn how to create your own using Microsoft Access. Learn how to start building more complex database queries, such as comparative and action queries, using Microsoft Access. Which database series should I read? Not sure which series of database tutorials on Geekgirl’s Plain English Computing is right for you, Databasics or Databases from Scratch? Here’s a quick description of their contents. This third article in the Databases from Scratch series delves into the database heartland by exploring relational database design. The second in a series of articles on choosing, designing and using a database program. This one covers simple table design. 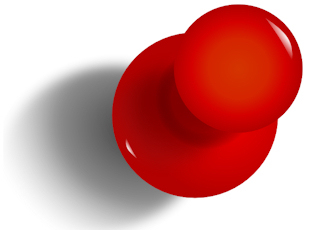 The first in a series of articles on choosing, designing and using a database program. Once your idevice’s screens are stuffed with apps, there’s no need to uninstall an app before adding a new one to your collection. Just go ahead and install it. The app will be on your device, but hidden from view. 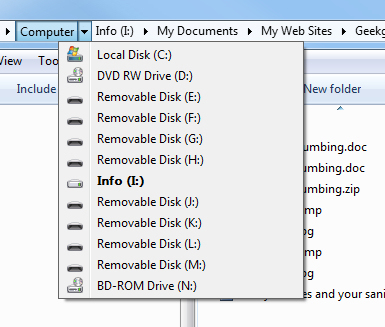 One of less than obvious tools Windows offers is the right-click menu within file dialog boxes. 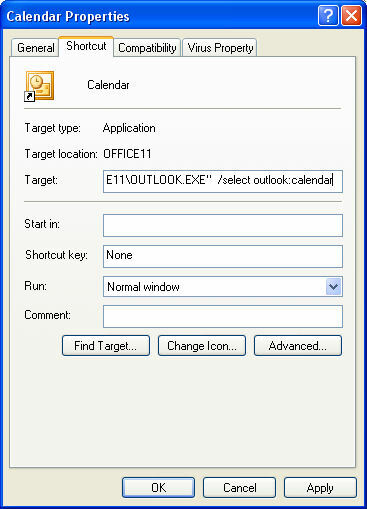 Give it a try: open an application and then press Ctrl-O or click the Open icon to display the Open dialog box. 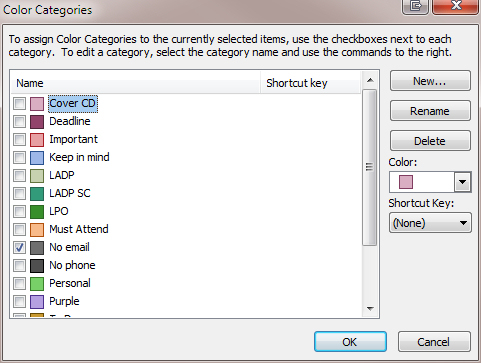 Right-click any of the files or folders displayed in that dialog and you’ll see a context menu pop open. Some people love the iPhone’s ‘soft’ keyboard, others loathe it. 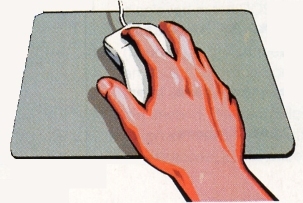 Whichever camp you belong to, you can make your keyboarding life far more efficient by taking advantage of all the hidden tricks lurking beneath the keyboard’s apparently simple exterior. I was sitting around a fire with a bunch of friends on the weekend and one of them was doing some work on her notebook. All of a sudden she cried out – her battery had died and she hadn’t saved her work. Usually, I advise people to wait a while before installing a service pack, just in case the service pack delivers its own set of problems. But SP1 for Windows 7 is unlike any previous service pack in one significant way: it’s almost a non-event. When you dig down through folder within folder within folder to find a file, there are a variety of ways to navigate back up through those layers of folders, including one not-so-obvious shortcut. Windows file search is a handy feature, but it doesn’t always get you what you need. Here’s a simple tip to help you uncover a file within its context. Here are five useful tools and services to ease your work tasks, from handling PDFs to creating charts to replacing Microsoft Office in its entirety. Virgin Mobile may not have been the first company to deliver a mobile wireless hotspot wrapped up in a tiny device called a MiFi, but it is the first to make that little piece of portable magic affordable. When you need to apply the same formatting to multiple parts of a Microsoft Word document, there’s no need to go through the same motions repeatedly. Word provides a smogasbord of techniques for formatting a bunch of elements in a document quickly and efficiently. 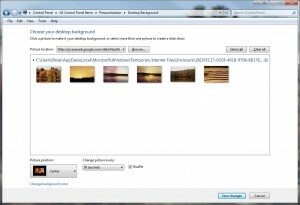 Windows 7 lets you download your wallpaper from an RSS feed. That means you can get a stream of wallpapers from any photo blog or website with a feed. The breadcrumb bar, originally introduced in Vista, has brought an entirely new way of navigating in Windows. 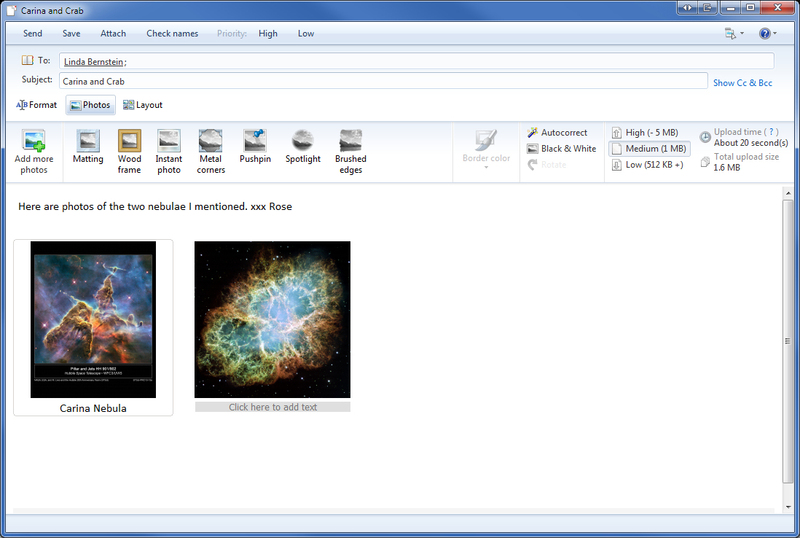 It replaces the plodding, sub-folder-based, dig-down method of yore with shortcut jumps. 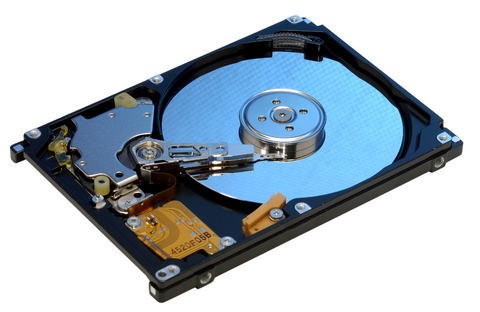 Backing up your data is preparation for the blow that will strike. 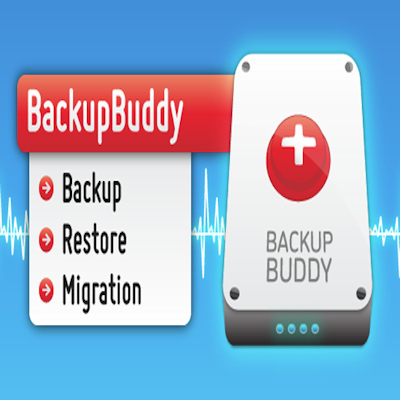 With a recent backup in hand, even a distressing event such as a hard disk failure may prove to be no more than a blip in your routine. WordPress delights and terrifies me. 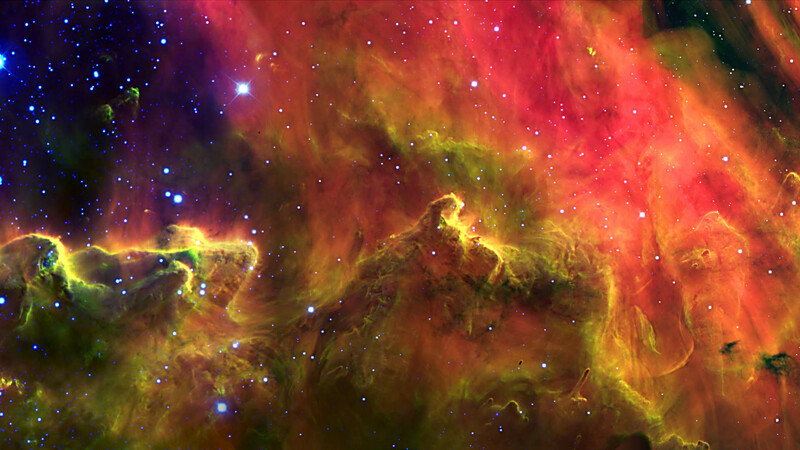 This open-source blogging platform is a wonder to use. Not easy, but easy enough, and filled with such endless possibilities. But…it’s scary as all get out, too. It’s easier to change filenames in Vista and Windows 7 than in previous versions of Windows. Unfortunately, the improved file renaming method has one drawback: it makes it harder to change the file extension. There are all sorts of ways to access your email while on the road and most have distinct disadvantages. The ideal method lets you take your regular email with you: the same email program, same address, same configuration and same mail store no matter where you are. 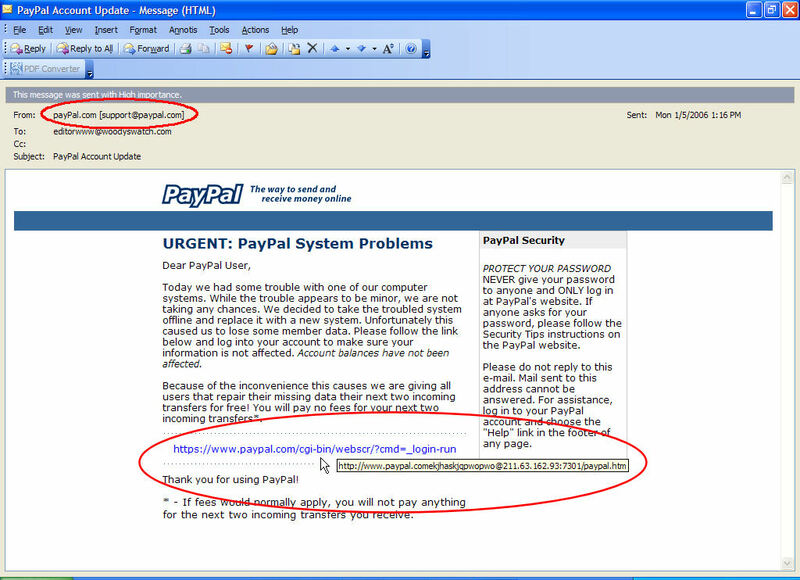 Enter portable SMTP. Windows 7 includes all sorts of small improvements that will make your computing life more enjoyable. These tips will help you make the most of your desktop working environment. Should you install the 64-bit version of Microsoft Office 2010? The latest version of Microsoft Office comes in 32-bit and 64-bit flavours. It’d be natural to assume that if you have a 64-bit computer running a 64-bit version of Windows then you should install the 64-bit version of Office 2010. Not so. You’re almost certainly better off using the 32-bit version. With Windows 7, Microsoft has made substantial changes to the way you view and manage files within folders, building upon the dramatic improvements introduced in Vista. Compared to Windows XP, Windows 7’s file management is more powerful, more flexible and far more visually appealing. Find out how to take advantage of these new features. Can’t tell your first normal form from your third? Untangle basic database jargon with this easy-to-understand dictionary of terms. Which Windows 7 for me? Help! My Kindle won’t connect to the Whispernet!